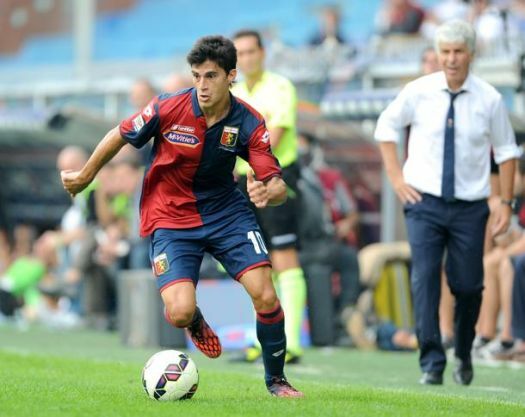 The members of Genoa Club Amsterdam have voted Diego Perotti as our Genoano of the year 2014/2015. The winner of 2013/2014: Mattia Perin ended on the second place just before Iago Falque and Sebastian De Maio. The handover of the trophy is next Saturday 21st November at the Gianluca Signorini trainingground.